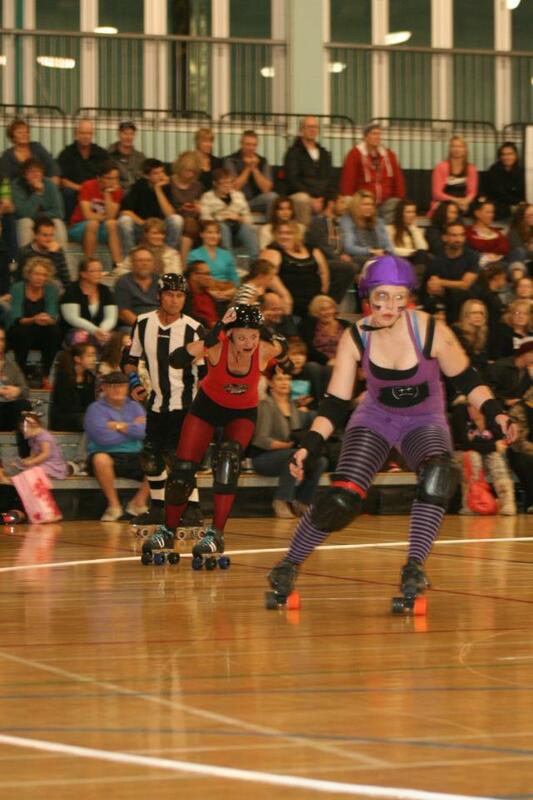 Saturday 4th of May kicked off Northland Nightmares Roller Girlz 2013 season and it was an action-packed evening all the way! 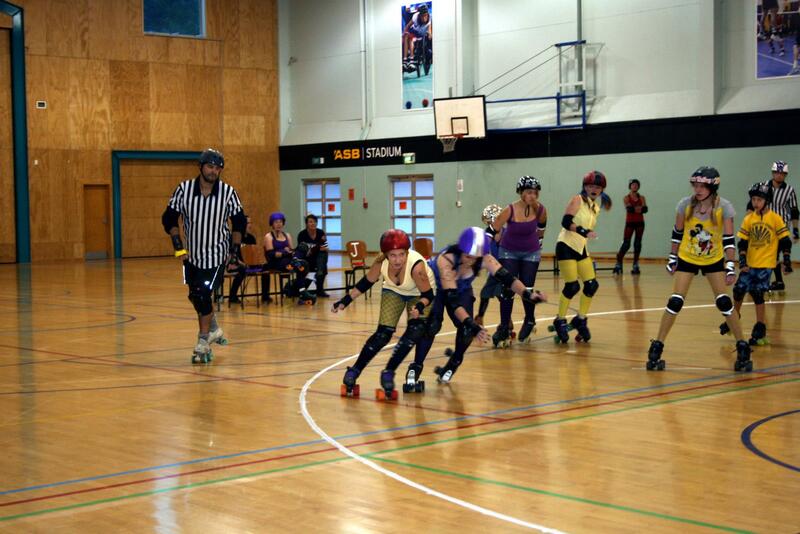 First up Northland Nightmares Derby Bratz held a demo game, with Team Yellow taking the game over Team Purple 97 points to 53. 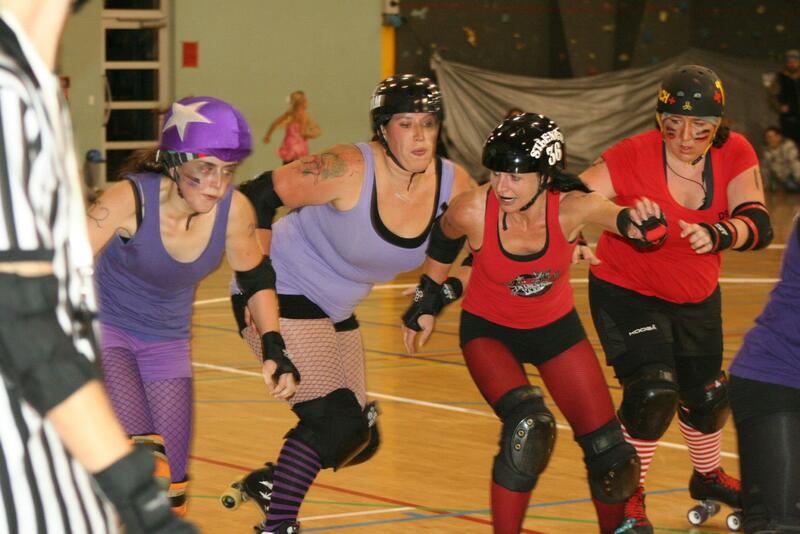 The Bratz had an awesome bout and they certainly showed some pretty damn fine derby skills out there! 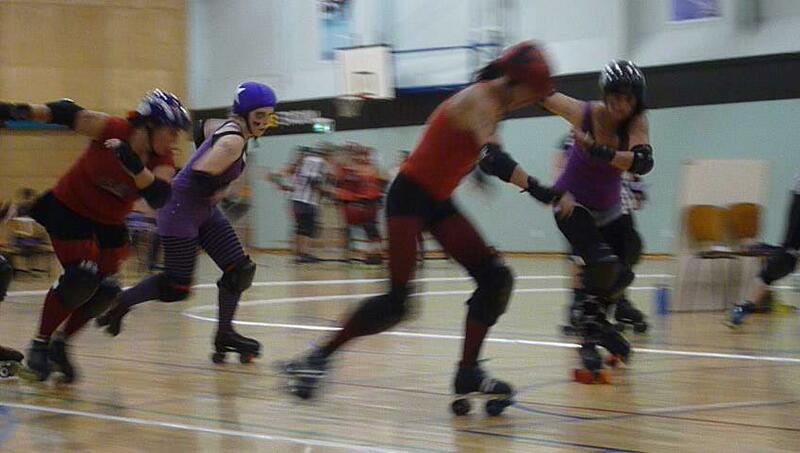 Then May Mayhem ruled as the advanced players took the track. 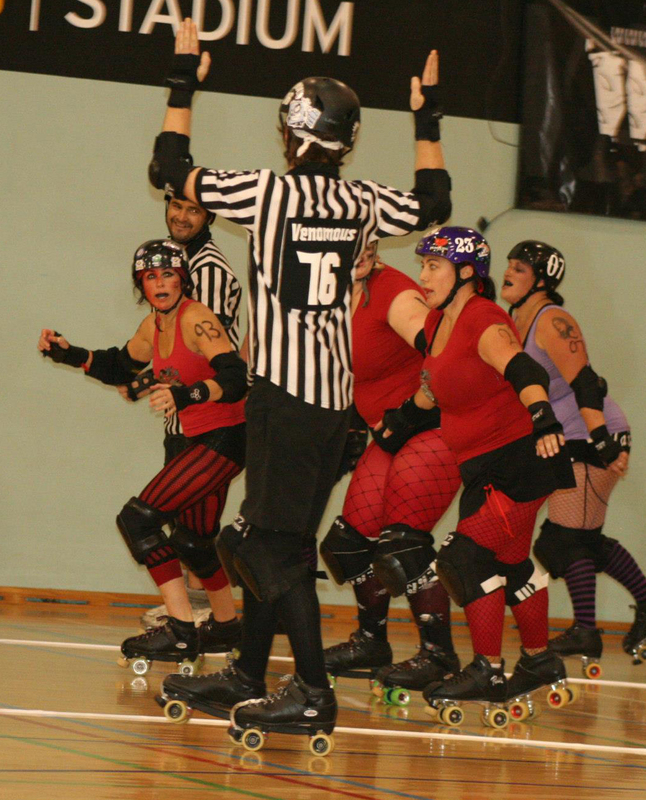 By half time Team Blood had a substantial lead, but Team Bruise pulled it back in the second half, and after a nail-biting final jam the final score as 162-160! 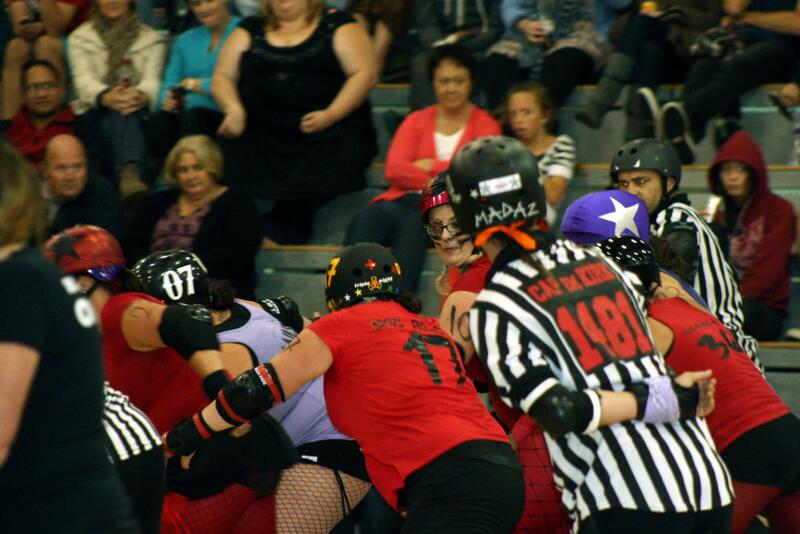 It was a hard fought, exhausting game with both teams playing with three blockers which opened up the game and made it a lot faster and easier for the jammers to break through…maybe Roller Derby needs to consider this as an option in future…? 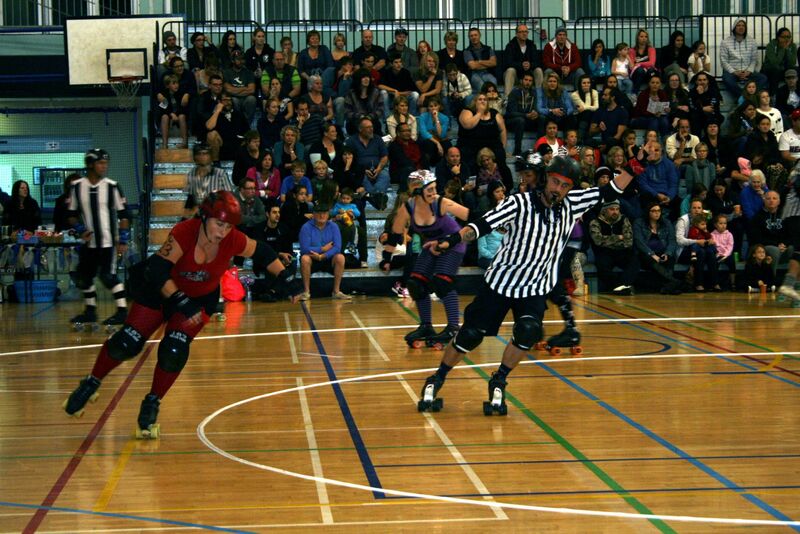 A great opening bout and as always we couldn’t have done it without our amazing refs, NSO’s, volunteers, fans, friends and family – you are the bomb! 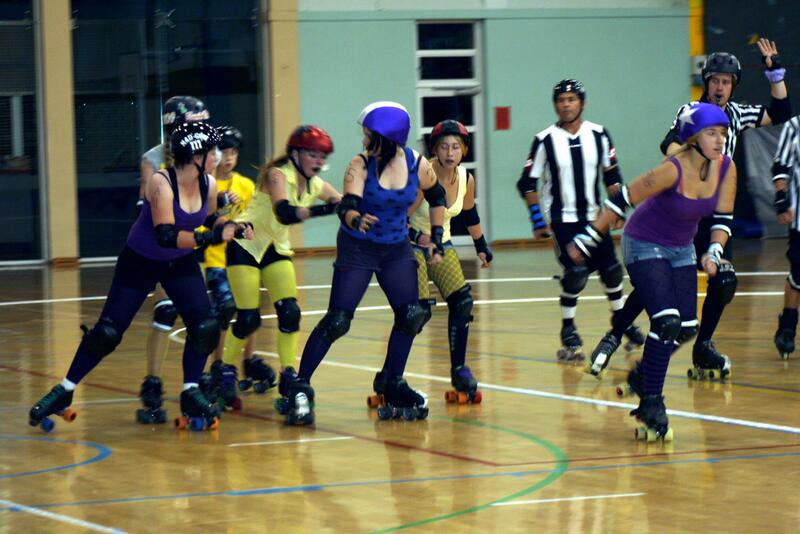 Next up it’s Hells Wives vs Mount Militia Derby Crew’s Dangerous Curves on the 29th of June! 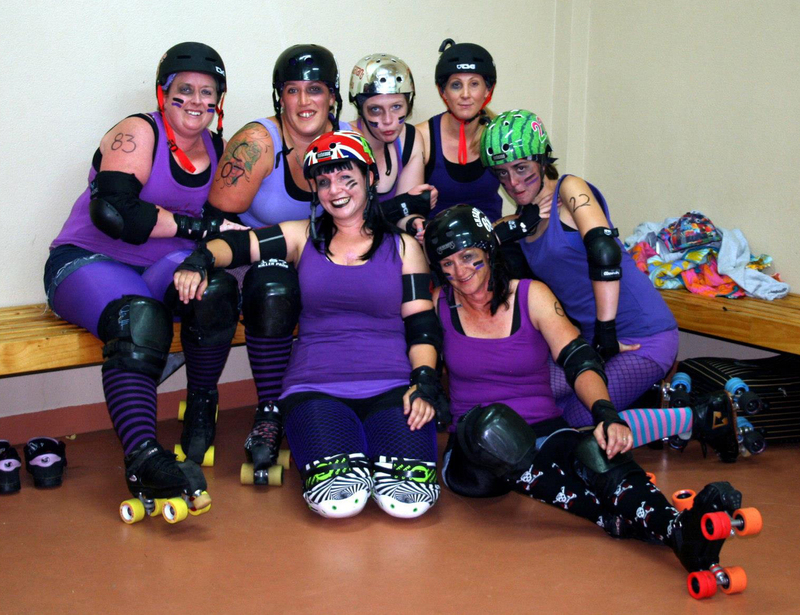 We can’t wait to play together as a team again – let’s hope it’s a repeat of last time we met Dangerous Curves and took out the win! This entry was posted on May 12, 2013 by nnderby. It was filed under EVENTS! 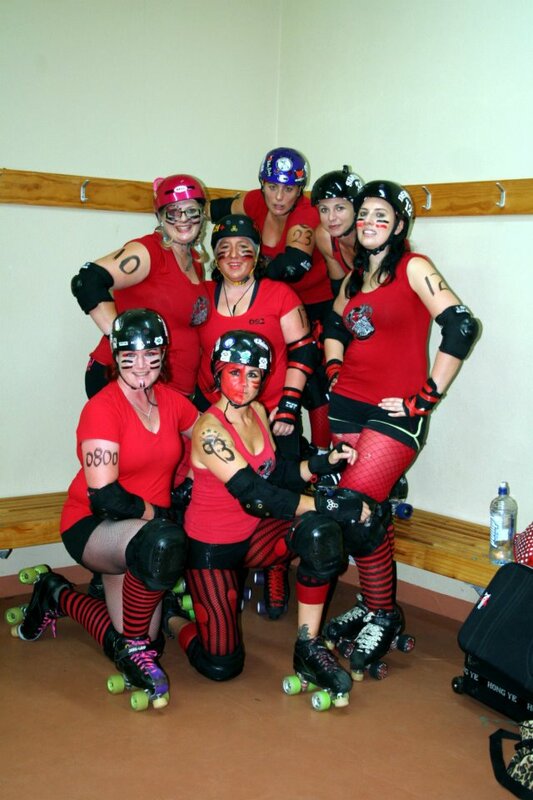 and was tagged with Hells Wives, Northland Nightmares, Northland Nightmares Derby Bratz, Northland Nightmares Roller Girls, Northland Nightmares Roller Girlz, Northland Roller Derby, Roller Derby, rollerderby.